Before you go out and spend $30 on OS X Lion, if you've recently purchased a Mac with Snow Leopard or Snow Leopard Server on it, specifically between June 6, 2011 - July 21, 2011, your copy of the just released OS X Lion will cost you nothing. A free upgrade courtesy of Apple via their online Up-To-Date Program. 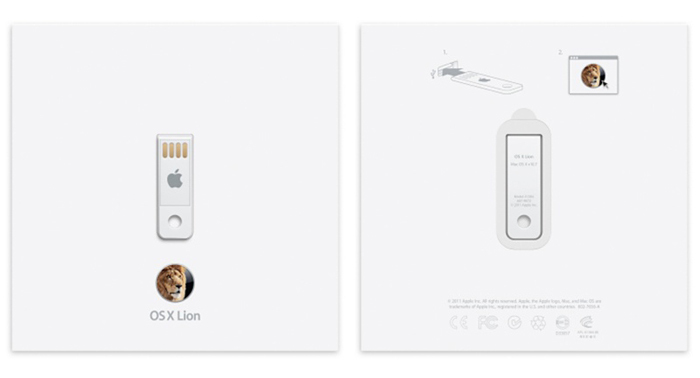 To take advantage of this, you will need to complete a simple online form to get your OS X Lion or OS X Lion Server code which can be redeemed in the Mac App Store. 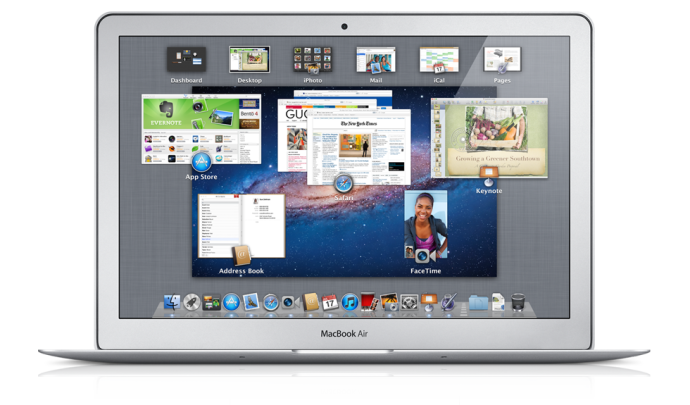 Head on over to the OS X Lion Up-To-Date Program page to get started. Microsoft has just announced the Explorer Touch Mouse, the newest addition to Microsoft's growing wireless touch-enabled mice line. The Explorer Touch Mouse features a touch strip with both vertical and horizontal navigation as well as touch scrolling. Other features like 5 customizable buttons, BlueTrack blue laser sensor for tracking on virtually any surface and an impressive 18-month battery life are all packed into the sleekest, ambidextrous body a mouse has ever seen. The good news is that the Explorer Touch Mouse is both PC and Mac compatible - even OS X Lion. The bad news is that it isn't Bluetooth enabled, rather RF dongle enabled. It will be available in September for $49.95 in black and blue.